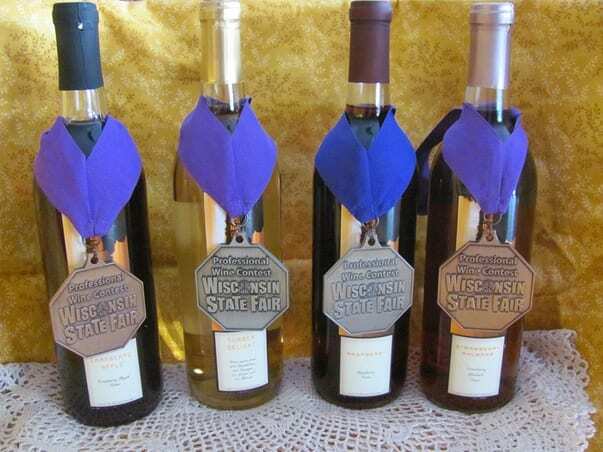 The BEST Wisconsin Wine ... Without the GRAPES! 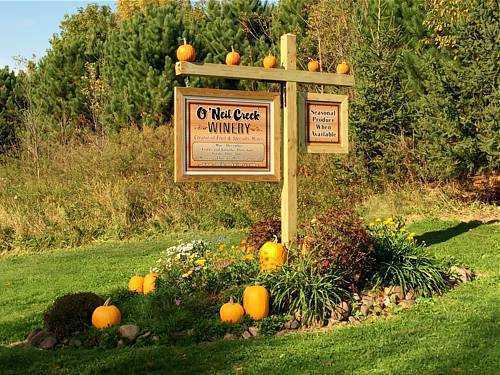 O'Neil Creek Winery has been producing Wisconsin's best specialty and fruit wines since 2009. Unlike other wineries in the state, Owner Joe Wynimko doesn't have a vineyard ... he has an orchard! And with the right combination of sugar and yeast, Joe can turn ANY fruit or vegetable into wine! With fruit flavors that range from semi-sweet, to a hint of sweetness to our sweet flavored specialty wines, you'll just LOVE our collection of fruit wines! Vegetables are available for purchase throughout the growing season. We commonly feature: Onions, Radishes, Lettuce, Green Beans, Beets, Tomatoes, Carrots, Snow Peas, Cucumbers, Zucchini, Kale, Kohlrabi & Pumpkins. 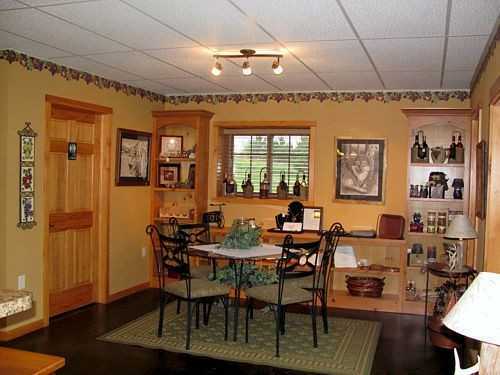 Let your taste buds explore and compare our delectable wines from O'Neil Creek Winery. 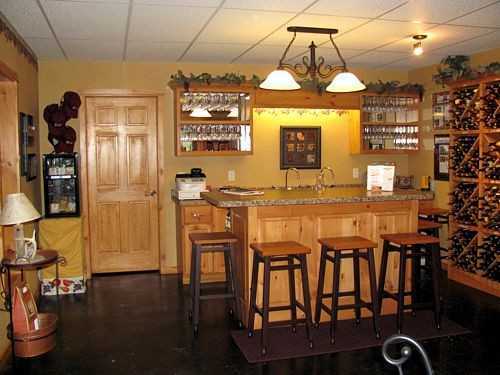 O'Neil Creek Winery has many locations throughout the state that offer our wine selections. 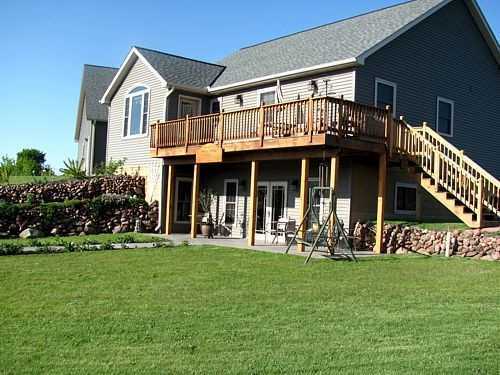 Locations include: Stanley, Rice Lake, Barron, Cameron, Chetek, Cumberland, Eau Claire, Glen Flora, Bloomer, Cadott, Colfax, Lake Wissata, Thorp, Stratford, Altoona and Wererhaeuser. Elderberry Wine, with a dark full body wine with a natural finish. Strawberry Wine, with a pleasant dry wine with a fruity strawberry smell. Cherry Wine, a natural combination of sweet and tart Door County cherries. Strawberry Bliss offers a yummy combination of fresh strawberries and chocolate. 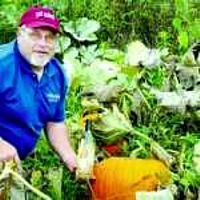 Pumpkin Spice blends garden pumpkin with 3 spices for a sweeter white wine. Summer Delight combines homegrown dandelions with California raisins, oranges and limes for a unique sweet flavor. Other wines include Beet, Blackberry, Blueberry, Cranberry, Cranberry Apple, Mystery Berry, Raspberry, Rhubarb and Strawberry Rhubarb. 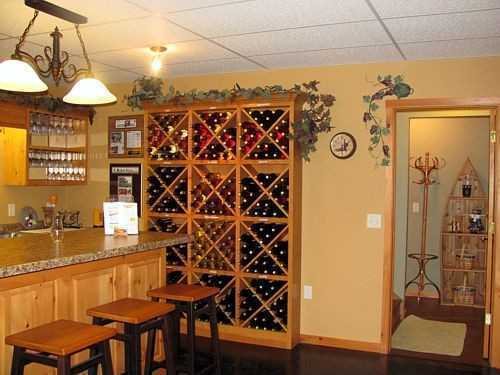 We invite you to contact us or call us at 715-568-2341 for more information on ordering our wines, or to arrange a visit next time you're near Bloomer! 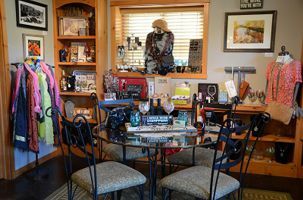 Page Summary: O'Neil Creek Winery offers wine, sweet wines, wine tasting and wine store. Products such as dessert wine, elderberry wine, garden vegetables as well as local wineries are also part of the scope of our business. 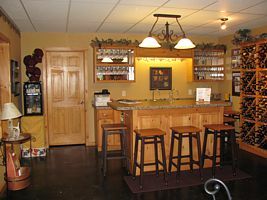 We also specialize in wisconsin wineries, wine deals in Eau Claire, Chippewa Falls, Minneapolis MN as well as La Crosse. 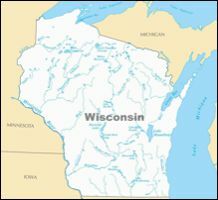 Other areas we serve include Rice lake, Wausau, Superior and Stevens Point. 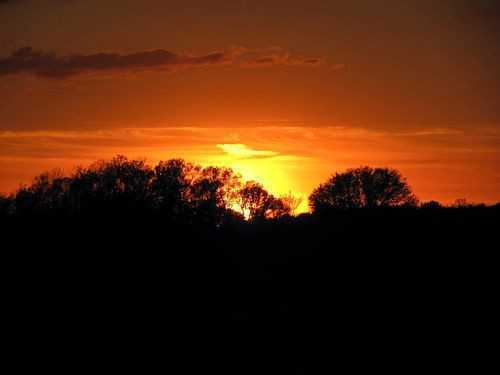 We also service Wisconsin Rapids, Barron and beyond.